The documents below are provided here as a means to ensure timely dissemination of scholarly and technical work on a noncommercial basis. 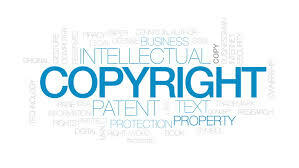 Copyright and all rights therein are maintained by the authors or by other copyright holders, notwithstanding that they have offered their works here electronically. It is understood that all persons copying this information will adhere to the terms and constraints invoked by each author's copyright. These works may not be re-posted for commercial redistribution, republication, dissemination, or reposting without the explicit permission of the copyright holder. (*) : corresponding author(s), (§) : equally contributed authors, representative & award papers are marked in blue, review papers are marked in Bold Italic. 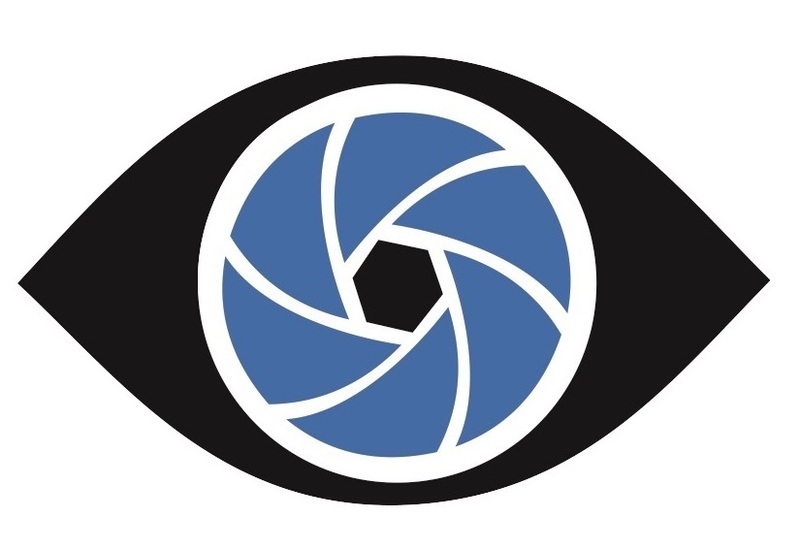 T. Tao, Q. Chen, S. Feng, Y. Hu, M. Zhang, and C. Zuo*, "High-precision real-time 3D shape measurement based on a quad-camera system," Journal of Optics 20(1),014009 (2017). Y. Fan, J. Sun, Q. Chen, M. Wang, and C. Zuo*,"Adaptive denoising method for Fourier ptychographic microscopy," Optics Communications 404, 23-31 (2017). Z. Guo*, Q. Yuan, J. Wang, C. Zuo, and L. Chen,"Phase retrieval in moiré volume computed tomography based on spatial phase shifting by triple-crossed gratings," Applied Optics 56(33), 9341-9350 (2017). C. Zuo*, Q. Chen, W. Qu,and A. Asundi, "Chapter 3: Digital Holography for Three-Dimensional Metrology: Principles, Methods, and Applications", in Ella Myers (ed.) Advances in Digital Holography Research. New York: Nova Science Pub Inc 2015, ISBN: 9781608764747.